What just happened? The last few months have seen many jobs lost within the games industry. Now, Valve has become the latest company to let go of some employees. The firm has confirmed it laid off an unspecified number of contractors along with thirteen full-time workers, many of whom were working on virtual reality hardware. UploadVR found a page on Valve’s website that listed current employees was missing nine workers who were present at the end of January. Several of these individuals have used social media to reveal they no longer work for the company. Nat Brown, who had been instrumental in Steam supporting external GPUs, said he stopped working at Valve on February 7. Another ex-worker, Rob Rydberg, who worked on virtual reality, used LinkedIn to reveal he’d also left in February. 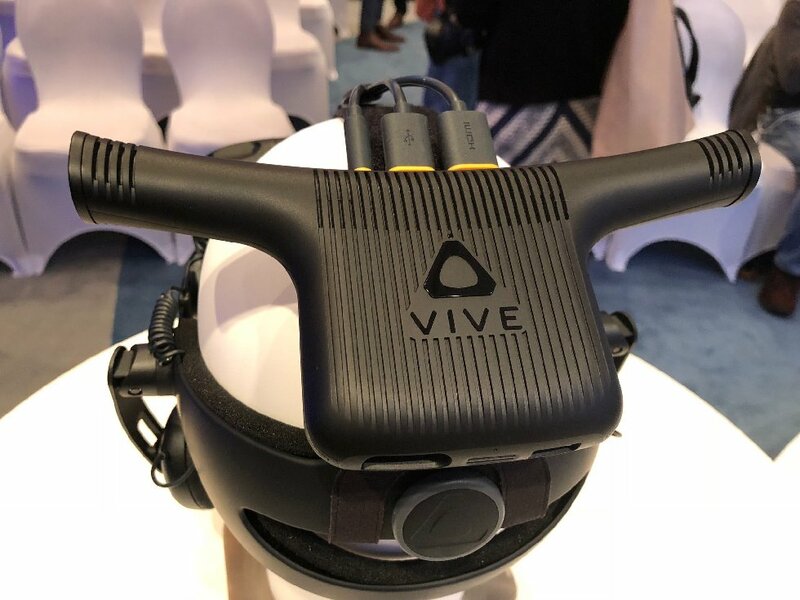 At least four of the employees who were let go came from Valve's hardware engineering team, working on products such as Valve’s own VR headset and the Steam Controller. While there have been job losses at other companies that specialize in VR, Valve says the layoffs do not mean it is cutting back on its virtual reality projects. "Last month, 13 full time employees were let go and a portion of our contractor agreements were terminated," a spokesperson said. "It's an unfortunate part of business, but does not represent any major changes at the company. We thank those affected for their contribution and wish them well in future endeavors." In February, Activision said it was laying off 775 people, or about 8 percent of its workforce, while EA revealed it is letting go of staff at its FireMonkeys studio in Australia. Ironically, both firms’ bosses appeared on the recent top 100 most overpaid CEOs list.